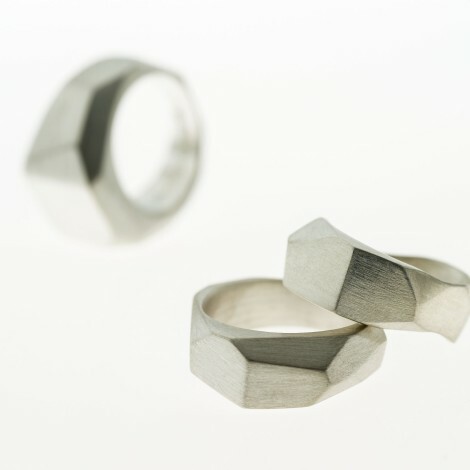 Angular, raw and robust, these rings are a statement piece not for the light-hearted. 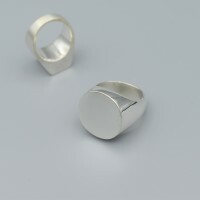 Each ring is hand carved from wax and cast in solid sterling silver. 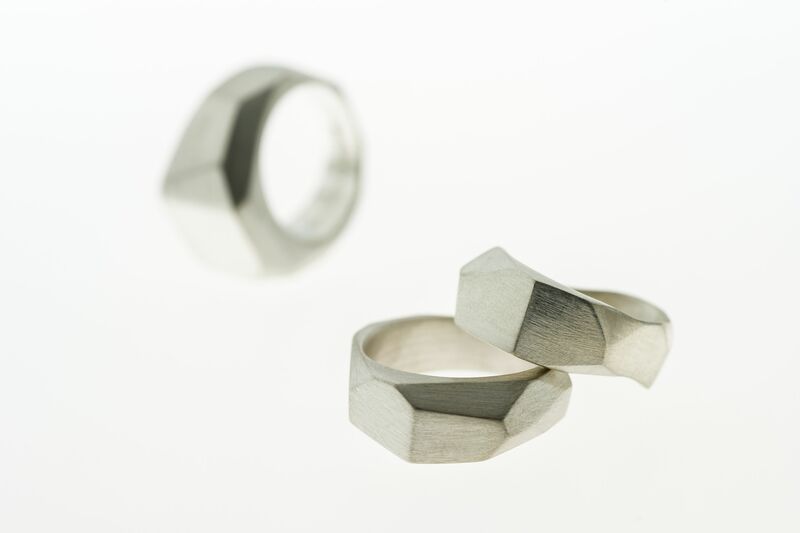 Due to the production processes used, no two rings are the same and can be customised to shape, weight and design preferences. 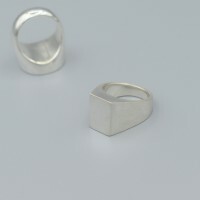 Available in a matte or high polish. 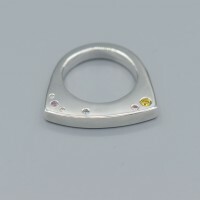 All measurements from inside circumference of ring. 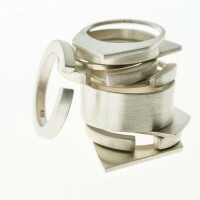 Be the first to review “Carved Ring” Click here to cancel reply. © 2019 Sarah Ware. All Rights Reserved.